Rounded clusters of trumpet-shaped, sky blue flowers on strong, upright stems above neat, strap-like foliage with a clumping habit. Evergreen. Coastal and frost tolerant. Hardy. Attracts bees and birds. 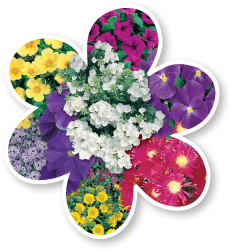 Great for containers, mass planting, rockeries, borders, dry areas of the garden and as cut flowers. Height to 50cm and width to 50cm. Regularly remove spent flowers and yellowing leaves to tidy. CAUTION: Agapanthus flowers and sap are poisonous to humans and animals if ingested and can cause irritation to skin and eyes.